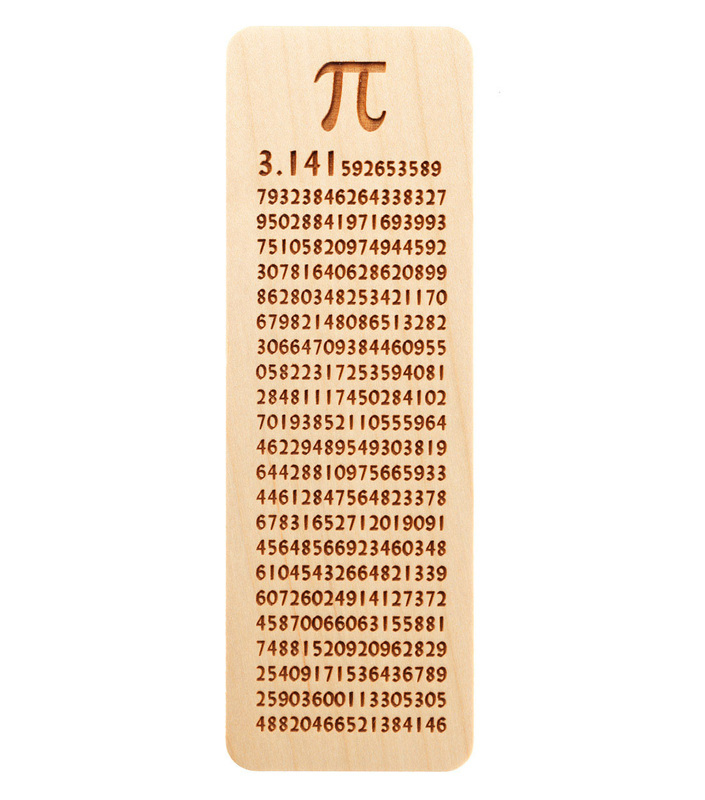 Bookmark Producers; Here are featured bookmark producers that have interesting and unusual designs of high quality. 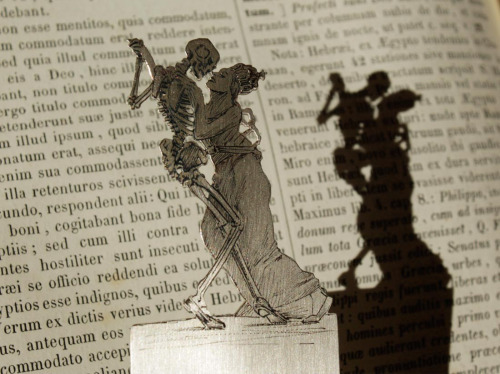 The image above is from a Stevengraph, produced by Thomas Stevens, the ultimate bookmark producer in his day. ​Robin Blum's clever book-related sayings and whimsical drawings make these greeting cards with detachable bookmarks handy for many occasions and useful thereafter. Also available on Etsy. 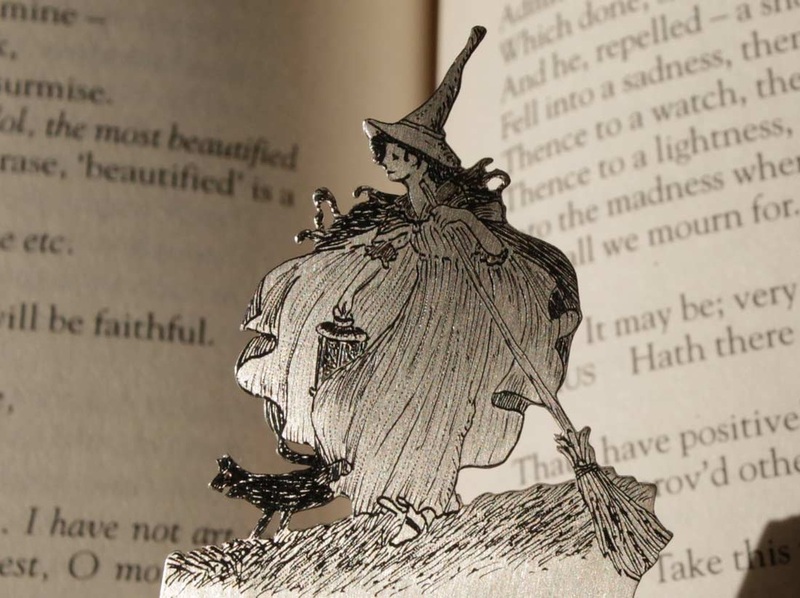 Duncan Schotton, a British designer, creates sticky page markers that sit above the page and create tiny scenes and landscapes. 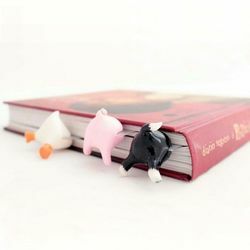 See more at Tiny Paper Bookmarks Let You Grow Charming Miniature Worlds In Your Books and purchase at above link. 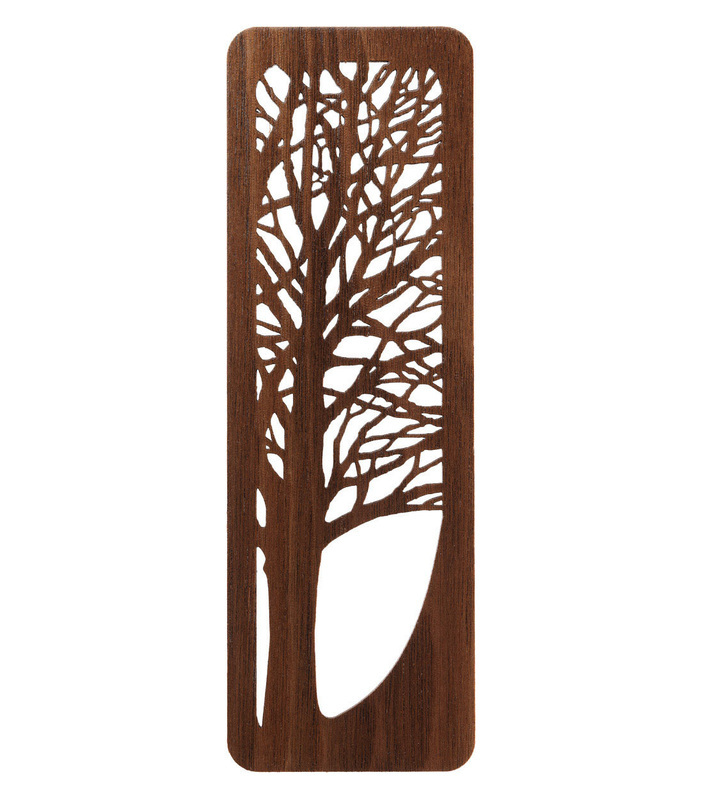 Michael Nichols laser cuts custom bookmarks with eclectic designs and allows customers to express themselves in cherry. 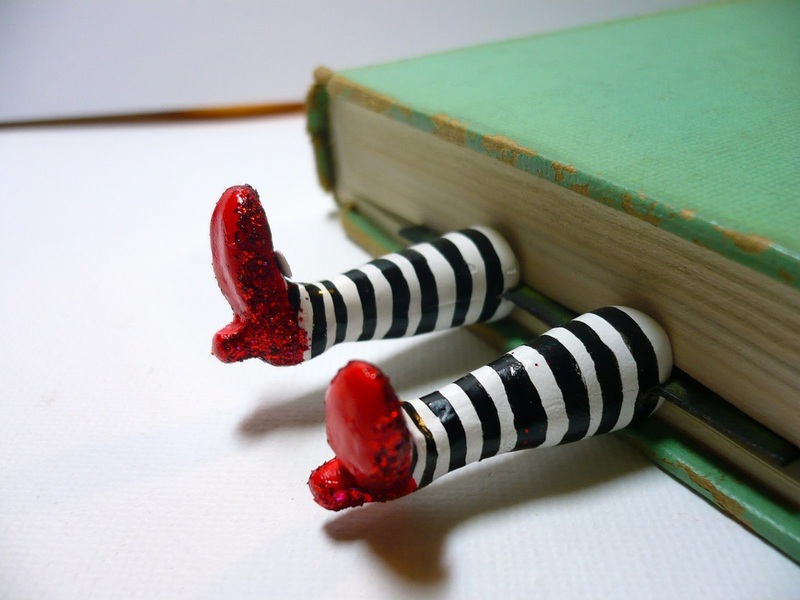 Handmade silver bookmarks with enchanting details, produced by silversmiths in Udine, Italy. 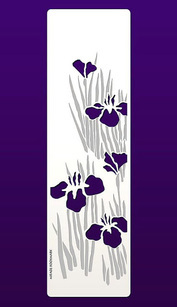 Producing woven silk pictures and bookmarks in Dartmouth, Devon, UK. 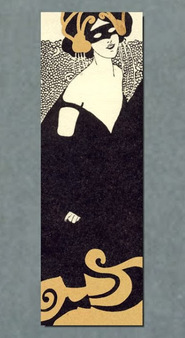 The bookmarks handmade by Olena Mysnyk from Kiev, Ukraine, has reached cult status on internet blogs. 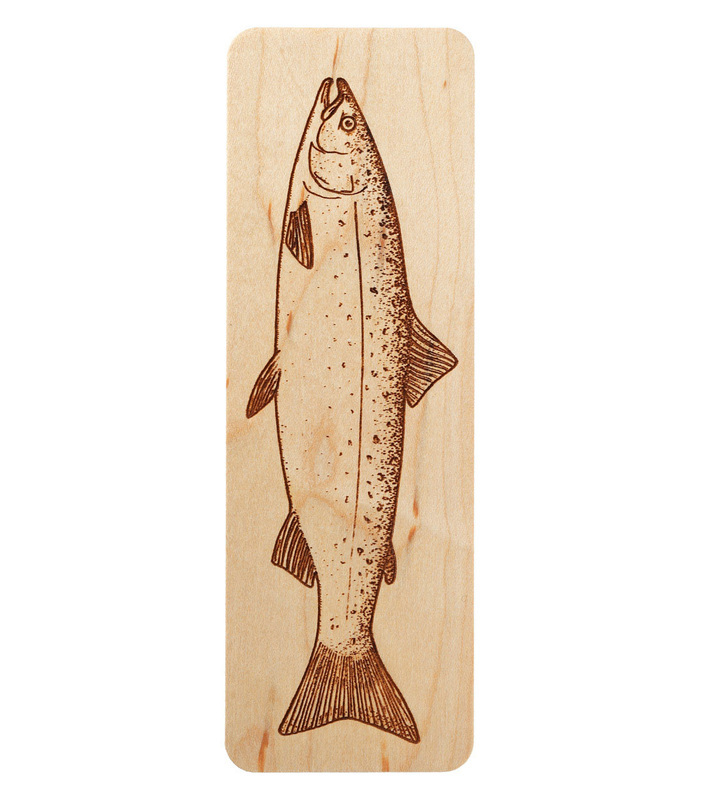 Fine wooden bookmarks available in many woods and designs crafted in New Hampshire. Swiss company owned by Asim Maner, founder of IFOB, specialised in art bookmarks with finest cut-out details and fine art prints for art museums. After his death in 2017, his family decided not to continue the business. We leave this listing as a reminder and for information for those who have purchased Mirage bookmarks in the past. If you would like to recommend a producer or if you are a producer that would like to be listed, use the form below or contact our webmaster Listings are at the discretion of the editors.